Cellulite is a condition that affects the appearance of the skin in areas where the underlying fat deposits (most commonly on the thighs and buttocks) give the skin a dimpled, lumpy appearance. There’s no treatment to entirely eliminate cellulite, but at the Encorė Cosmetic Clinic we use a new non-invasive fat removal technology that offers an alternative to liposuction for small areas of the body or those areas that require only a ‘slight’ improvement. We call it TriLipoTM. It is literally a machine that is able to reduce fat deposits and improve stretch marks and cellulite without the need for surgery. The Maximus Tripollar® system (TriLipoTM) represents the latest development in tripollar radiofrequency and is the first of its kind in New Zealand. 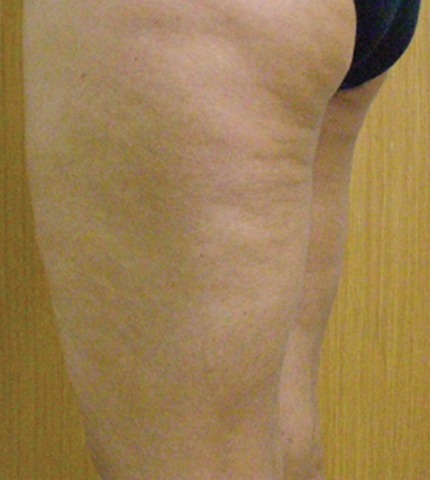 The aim of any treatment is to improve the appearance of cellulite and stretch marks. 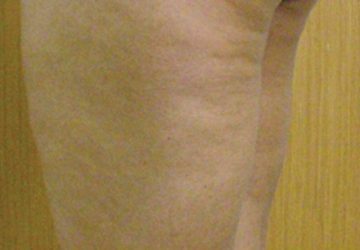 There can be up to a 50% improvement in cellulite or stretch marks with Maximus Tripollar®. Of all currently available treatments the Maximus TriPollar® Radio Frequency is one of the few with good scientifically proven results. Treatment is completely non-invasive and painless. Patients can immediately resume their daily routines. Typically a course of five treatments is recommended for the treatment of cellulite, spaced two to three weeks apart. Tumescent liposuction may also be used to reduce the degree of cellulite, it is unlikely to eliminate it.